How many PlayCoin tokens (PLY) would I get? For this time, we will tell you how many PlayCoin tokens (PLY) would you get when you contribute with a certain amount of coins, and how do you calculate. Each contributors’ daily exchange rate will be set on the average exchange rate of 3 previous days from the actual contribution date. 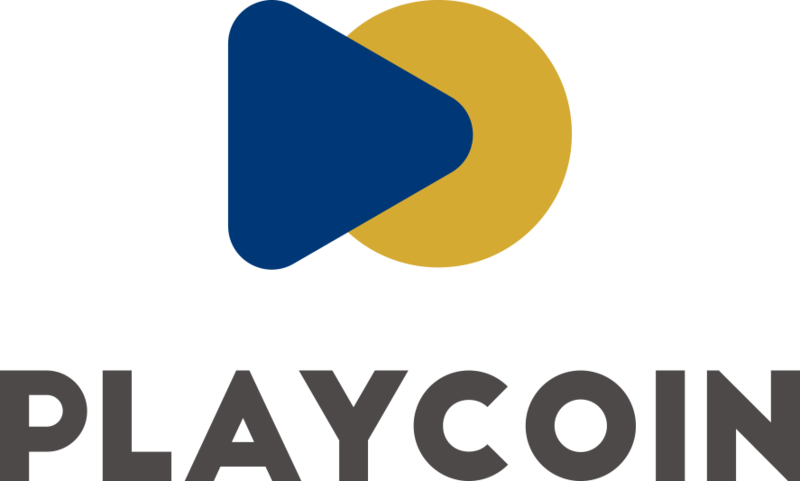 PlayCoin shall update its PlayCoin Token quantity daily. If you contributed on January 18th. You will receive PlayCoin Tokens as the average exchange rate between 15 th and 17 th. 0.33 USD, you suppose to divide 11,067.05 USD by 0.33 USD. Thus, you will receive total 33,537 PLY. “1 BTC = 33,537 PLY” (Not actual rate, the rate may be changed). From Mar. 6th to end of Token sale, token exchange rate will be set constant.